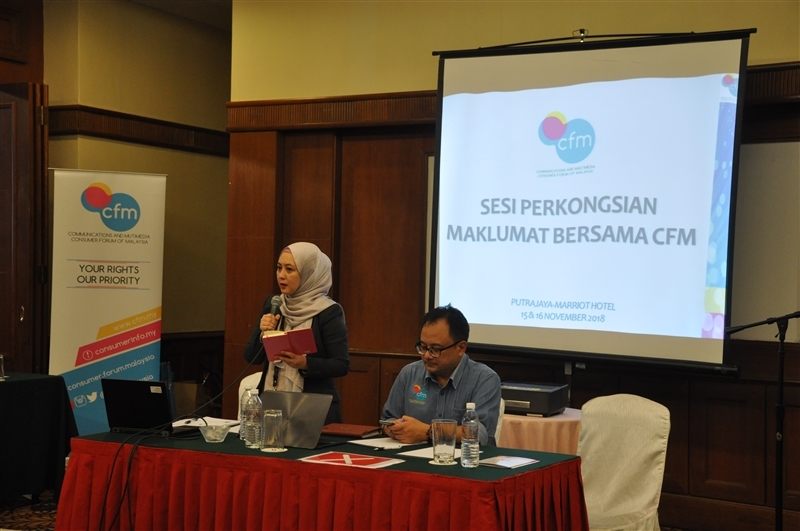 The Communications and Multimedia Consumer Forum of Malaysia (CFM) recently organised a Knowledge Sharing Session (KSS) with telecommunication service providers and consumer associations last week in Putrajaya for information sharing and to discuss issues faced by consumers. The recent CFM KSS programme is the fourth edition organized by CFM since 2015 and has become the platform to discuss various consumer issues in communications industry. The programme was attended by 70 industry representatives, among them are from advertising and marketing, product development, customer service, regulatory and consumer associations representatives. In the dialogue session, one of the hottest issues discussed was about the unavailability of 4G network coverage at certain location in Malaysia in spite of billboards featuring 4G services in the area. 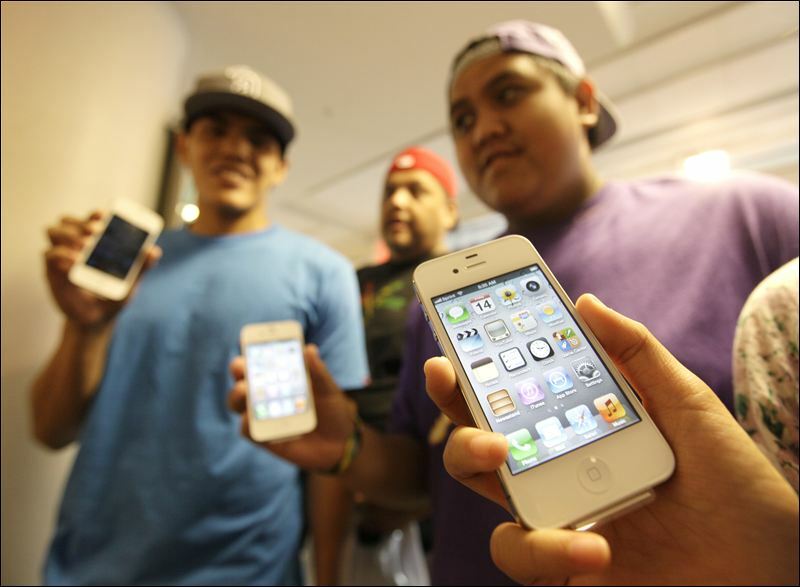 In addition, the issue of being tied to a new contract when the consumer wants to upgrade their broadband service was also keenly debated between the telcos and consumer associations. Also discussed was ways to make it easier for consumers to make changes to their subscribed plans including voicemail services. Another suggestion raised in addressing these issues was recommending service providers to provide the ability for consumers to perform service termination, upgrading or downgrading of their subscribed services digitally via their mobile application or through the website. 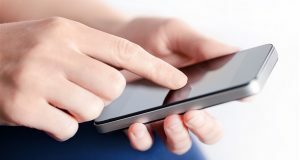 While for 4G network issues, it was recommended that a hotline number to be placed on the billboard or in the respective telcos’ advertising leaflets where consumers can report any ads that are confusing or misleading. However, these matter will require further research and discussion before it is implemented. 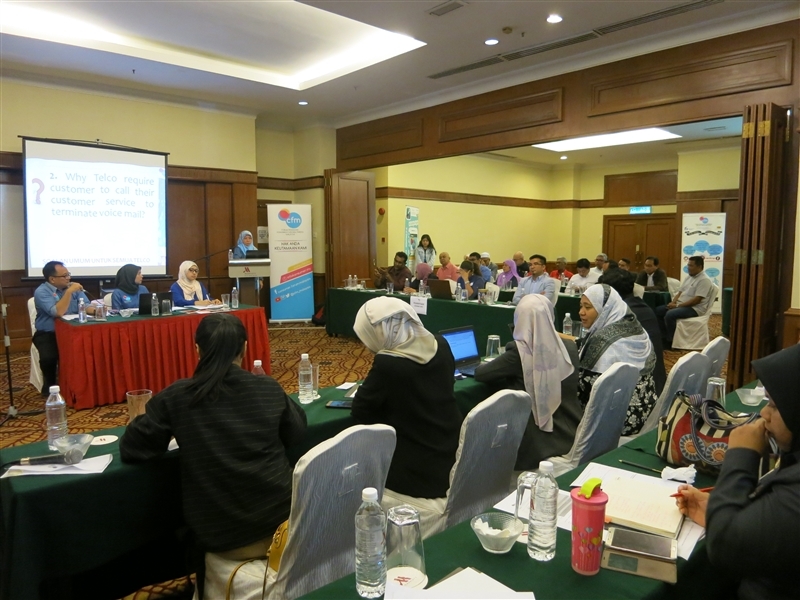 Representatives from Tribunal for Consumer Claims (TTPM), the Malaysian Communications and Multimedia Commission (MCMC) as well as Malaysia Competition Commission (MyCC) also participated in the KSS programme. CFM is reachable by sending an e-mail to [email protected] or by calling CFM toll-free number 1-800-18-2222.